The following people are associated with Lamp Lighters International Ministries. We have years of history in working together. These individuals warrant the highest recommendation of ministry that we are able to give. 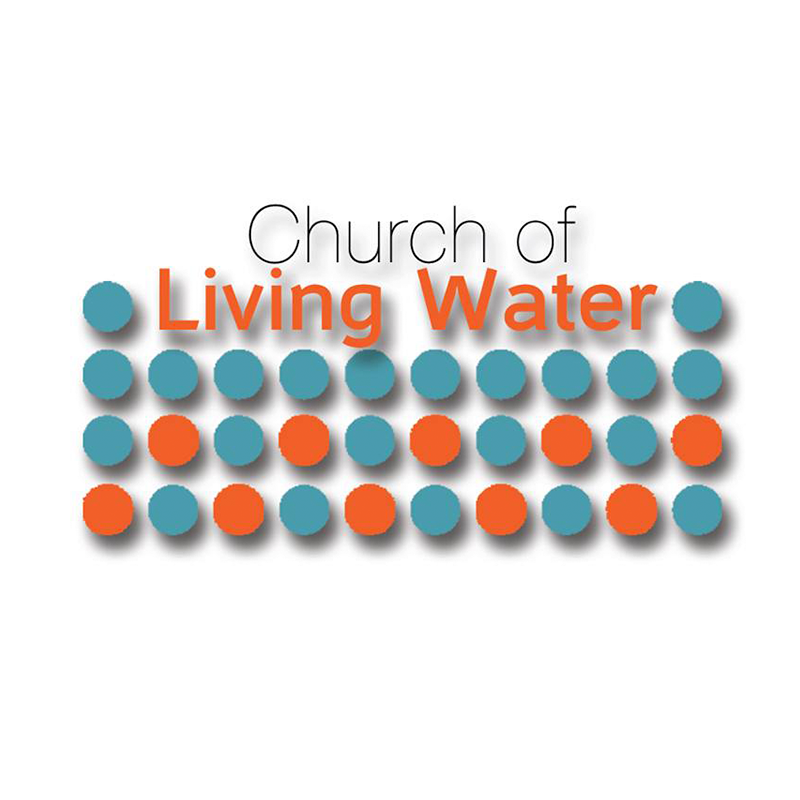 Each of the ministers have their talents, calling and special anointing. 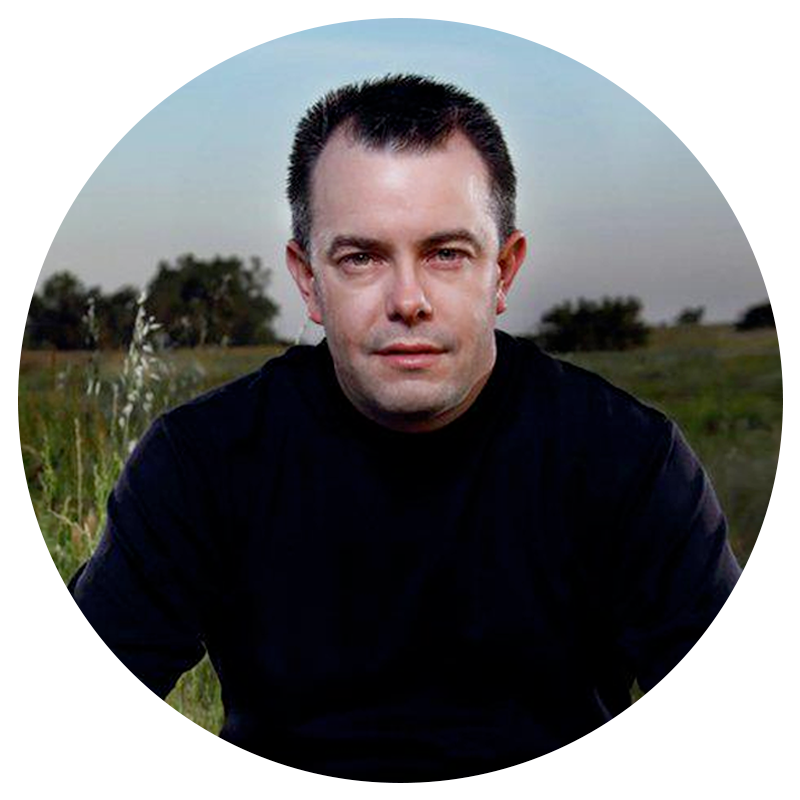 Greg and Holly Terry are close friends and the founders of Bridge Builders International Ministries. Pastor Anthony & Laura Holmes pastor our home church in Fresno, California, USA. 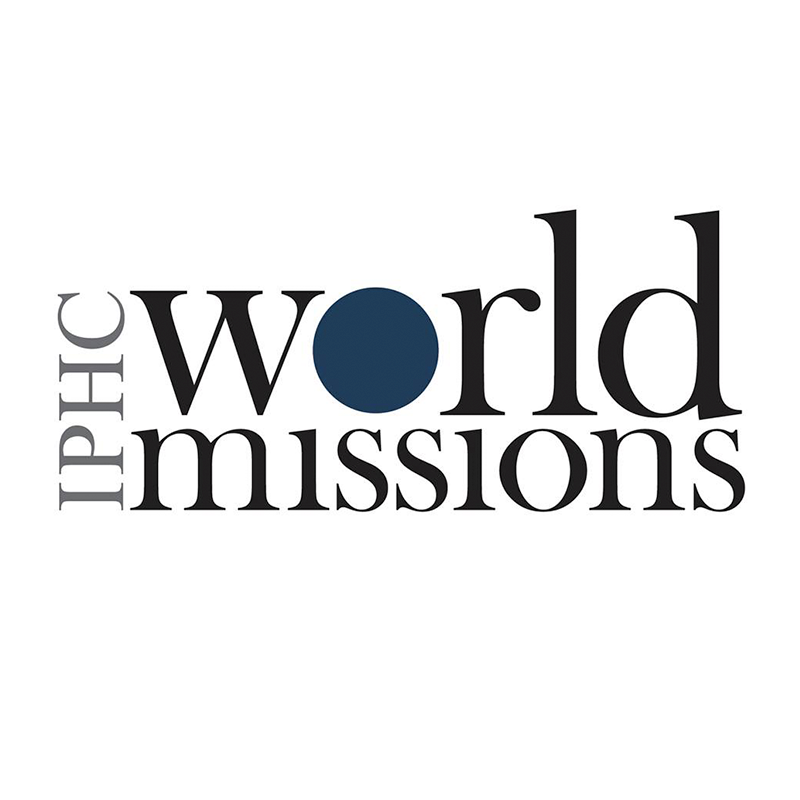 World Missions Ministries IPHC works to proclaim the gospel of Jesus Christ, plant indigenous churches, equip spiritual leaders, incorporate indigenous churches into one worldwide fellowship, and expand the Pentecostal revival throughout the body of Christ.